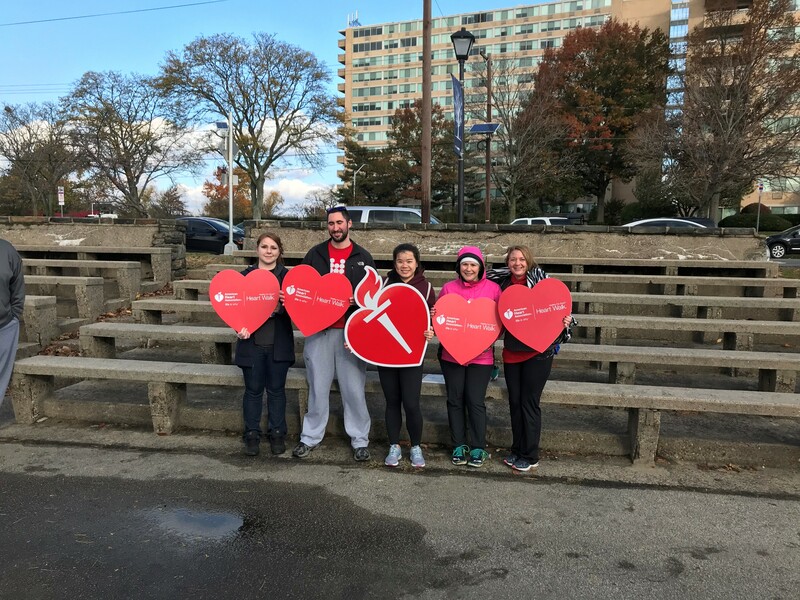 On November 10, 2018 at Cooper River Park, Bowman & Company LLP supported the American Heart Associa tion Heart Walk, which promotes fun way to be physically active and make healthier choices every day. Imagine the impact if we could reduce death and disability from cardiovascular diseases and stroke by 20 percent by 2020. 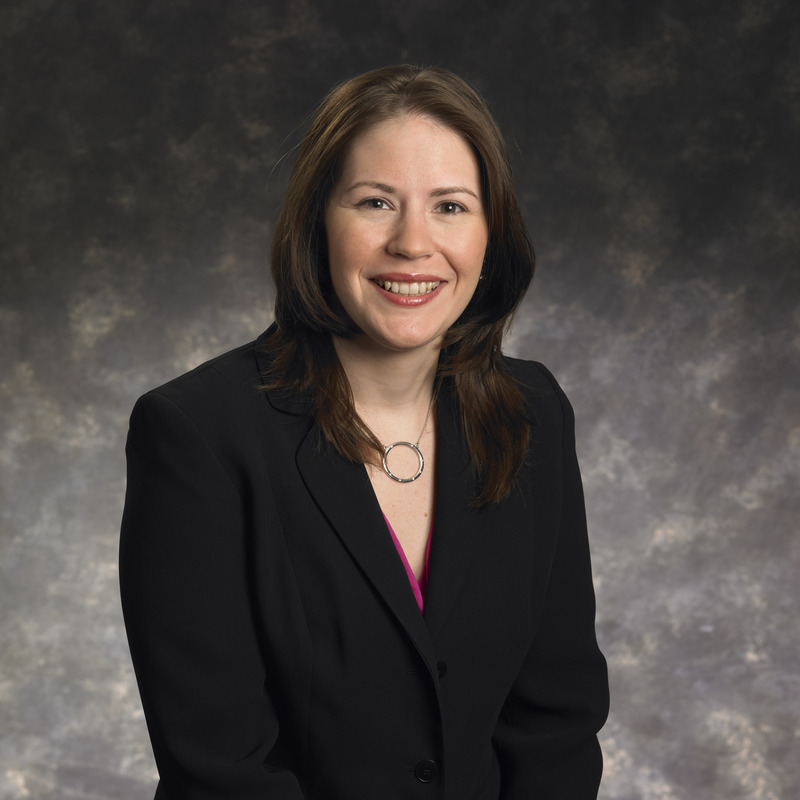 On December 21, 2018, Bowman & Company Partner Nina S. Sorelle was honored with a Distinguished Service Medallion for her work with NJCPA's peer review program. 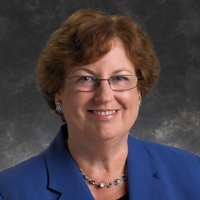 Nina has served on NJ Peer Review Executive Committee for 26 years, including terms as Chair and person responsible for oversight function. On Friday, November 9, 2018 Michaelle Gasiorowski, CPA, Bowman & Company LLP Senior Manager, delivered a presentation on Tax Law Changes and Updates for Cobblestone Software's 2018 conference. On November 19, 2018, Oaks Integrated Care in Burlington & Camden Counties had their annual Thanksgiving food drive. 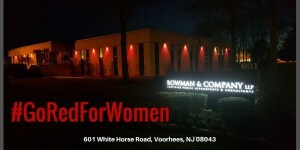 This year, Bowman & Company LLP helped at both locations. Bowman volunteers spent the day accepting and sorting food donations and preparing bags of donated items for delivery to those in need. The day was full of fun as volunteers and staff packaged turkeys with all the trimmings to make it possible for families in need to have a warm, traditional Thanksgiving feast for the holiday. 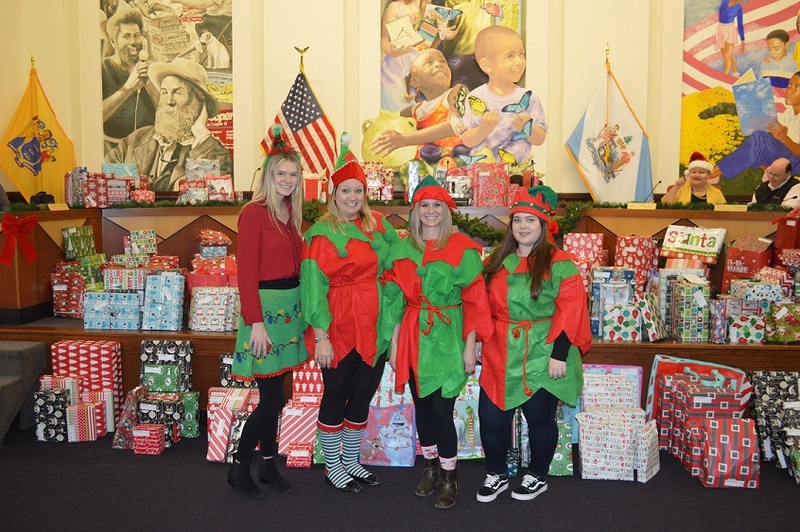 On December 17, 2018, Bowman & Company LLP staff visited Camden City Hall for the City's annual holiday gift drive. A holiday tradition for the firm, Bowman Partners and staff donated presents of toys and clothing to the children of Camden to help them celebrate the holidays. Food was served, holiday music was played, and Santa and his elves were on hand to deliver presents. The children were all thrilled to take part in this wonderful event, and a jolly, festive time was had by all. On November 15, 2018, Bowman & Company Associate Thomas J. Kleinhans gave a presentation to high school students regarding the New Jersey Society of Certified Public Accountants - the "NJCPA Tomorrow's CPA Challenge" at Sterling High School. The presentation was about the career of a CPA, NJCPA, and the scholarship program they offer. 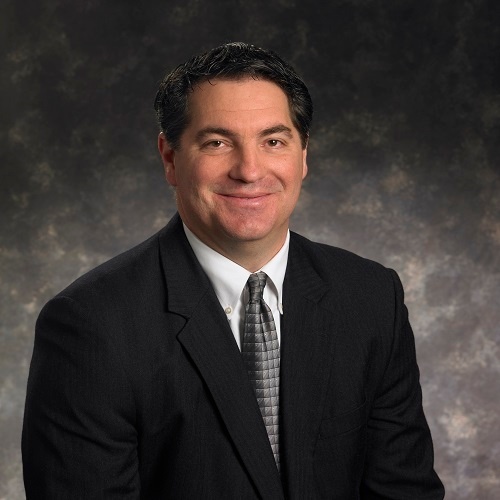 The NJCPA encourages its members to speak to students at their alma mater and in their community, and the CPAs at Bowman & Company LLP are proud to do just that. Senior Manager Maryann Holloway spoke at her high school alma mater, Deptford Township High School on November 30, 2018. 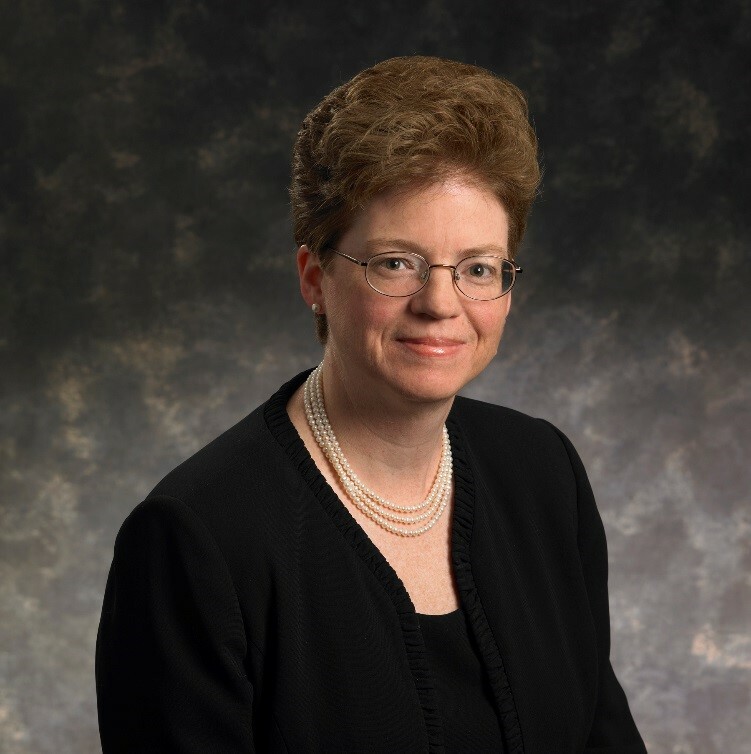 On Thursday November 29, 2018, Carol McCallister, CPA, RMA, Partner of Bowman & Company LLP was a presenter during a session at the Rutgers University Governmental Accounting and Auditing Update Conference held on the New Brunswick Campus.